Some parents want their kids to become financially savvy at an early age; others would like their teens to start establishing credit-worthiness early in life. 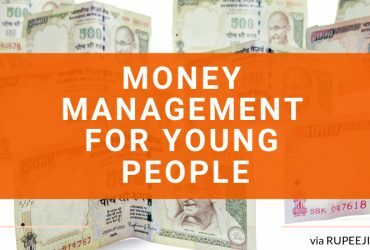 All parents would like their kids to learn how to manage their finances. 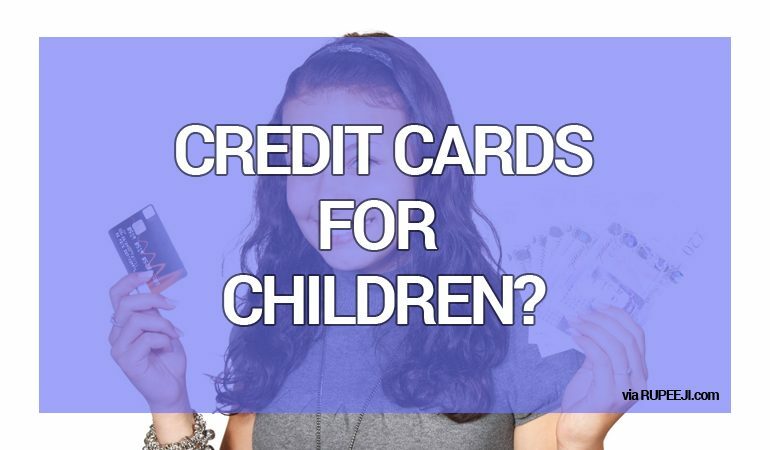 Is giving your children credit cards the correct way to do this? Quite a lot of kids in the age group 8-14 would rather not carry credit cards. Approximately 79% who were polled in a US study in 2015 said they did not know how to manage them, as opposed to 21% who said they did. Financial experts recommend that parents give their children credit cards when they get to eleventh grade. That way they will be well versed in credit card usage when they leave home for college. If your kids are living at home you will be able to monitor their cards. This way you get to check the balance and ensure that they pay off the complete amount every month. You can also consider adding them on to your credit card as authorized users. You can set a small spending limit and your children can’t raise this. 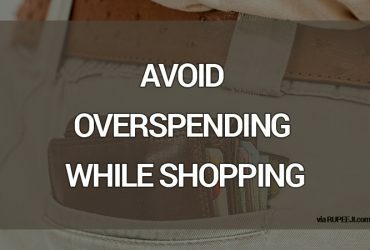 The advantage of putting them on your card is that their expenses will show up on your monthly credit card statements. Make sure they understand that they will be responsible for whatever they’ve spent; giving you the amount from their earnings on a part time job. If your child shows irresponsibility while using the card you can then remove the privilege by rescinding the card. Do remember that you will be liable for every rupee they spend! A secured (prepaid) card with a fixed limit is also an option you can consider if you feel your children are not yet financially responsible. These are fully secured by you making a bank deposit corresponding to the balance on the card. Secured cards can be less expensive as far as fees are concerned. Some parents put their children’s allowances onto debit cards. This is a good way to teach financial responsibility while avoiding the penalties and pitfalls of credit cards. Whatever you decide, take time to sit down with your kids and explain how this is going to work. Do your homework; check online resources. Make sure your children understand that they are responsible for their cards. Ensure that they understand the responsibility involved in their establishing a good credit history early on. There are several free online classes that teach kids how to manage their finances. Do spend time with your children on these courses. 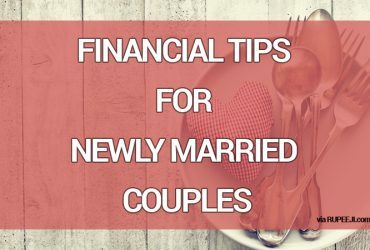 You will be giving them the tools to live a life free of debt.